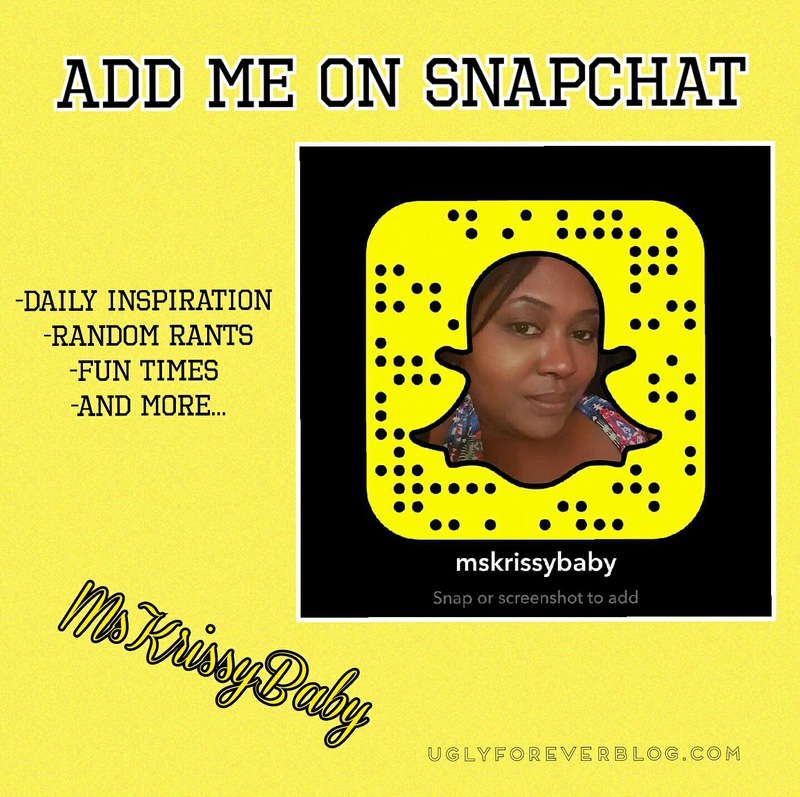 Posted in Saturday Sounds.Tagged Art, Inspiration, Krissy G, Music, Poetry, Random, Saturday Sounds, UGLYForever. Thanks!! And I have…..I’ve been following you for quite some time now!!! I love your blog!! Really??? Oooppsss!!!! Lol . Thanks!